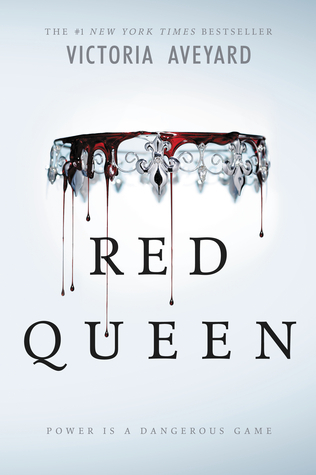 Red Queen has been on my TBR forever, having been recommended to me by numerous YA Fantasy-loving friends. I’m excited to finally give it a shot! 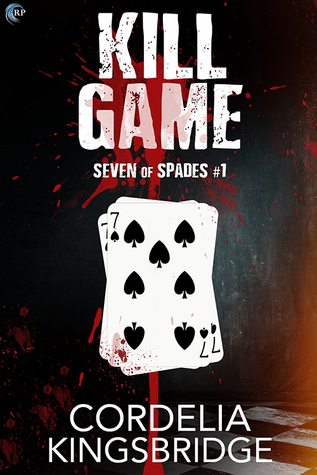 Kill Game is honestly the top most-wanted-read on my TBR right now because it sounds like everything I want in a book rolled into one. I’m eagerly awaiting a gap in my reading schedule where I can squeeze it in. 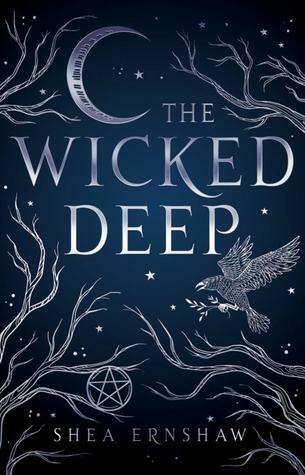 Yep, The Wicked Deep‘s thanks to all of your reviews that have me thoroughly intrigued about this atmospheric and magical world. I definitely need this one in my life. Who else adored The Song of Achilles? I jumped on the chance to get my hands on Madeline Miller’s next Greek retelling … especially given that Amazon had an absolutely ridiculous pre-order sale where the hardcover was under $3??? I’ve been waiting for an entry point into B.A. Paris’s work that sounds perfect for me, and it looks like this one’s it! I keep seeing fantastic reviews, and the premise is intriguing. I’m jumping on the train for this one ages late, but the reviews have me intrigued, and I’m always down for a good slow burning psychological thriller. 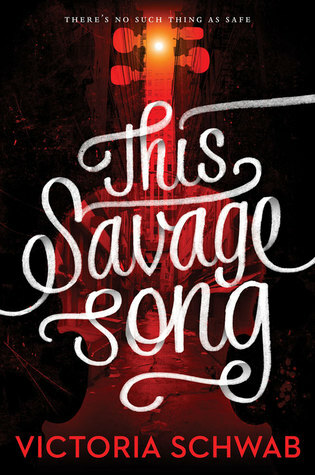 This Savage Song was my Goodreads Monday pick nearly a month ago, which reminded my how much I had wanted to read this when it first came on my radar. Looks like that was the prompt I needed to get my hands on it, and now I can’t wait to start my first Victoria Schwab book. Awesome haul, Kaila! 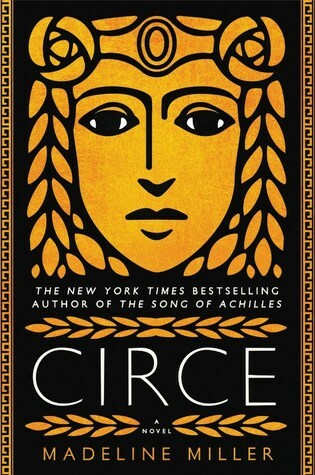 I have already heard some good things about Circe. Thanks, Lexxie! I can’t wait to get to Circe. Happy reading and have a great weekend to you, too! 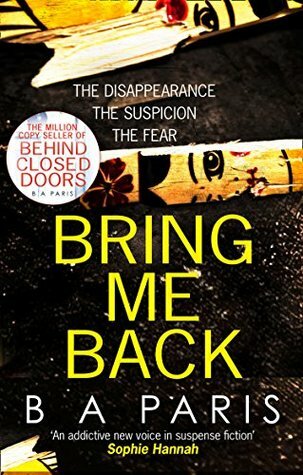 Ooo, Bring Me Back sounds chilling. Enjoy your haul. Yes! I’m so excited for both, and I’m so happy to hear you loved Circe!! You can never have enough books right? 😉 I love love Schwab’s books so I hope you will enjoy This Savage Song! I loved the duology as well as the Shades Of Magic books and can highly recommend all five. Red Queen was pretty good as well, although the sequel and me didn’t get along. xD I’ve heard good things about the other books! Enjoy. I’m participating in a Red Queen read-along at the moment and I like the book a lot so far! Happy reading! Oooh you’ve had a great week of new titles! I’ve been dying to read This Savage Song since i’ve only heard great things about V.E. Schwab so i’ll have to pick up my copy soon! I hope we both love it!! I want to read The Wicked Deep also!! I hope you enjoy all of your great books!! It looks so great, doesn’t it? Fingers crossed it’s a winner for both of us. Thanks and happy reading! Almost done with Circe really enjoyed it so far and I’ve heard such good things about The Wicked Deep! So many books 🙂 Enjoy your reading! Yes! So glad to hear that. I absolutely can’t wait to read both. Thanks and happy reading!! Lovely haul. Cirque is one on my radar. Enjoy. Thank you! Hope you enjoy it, too, if you give it a shot! 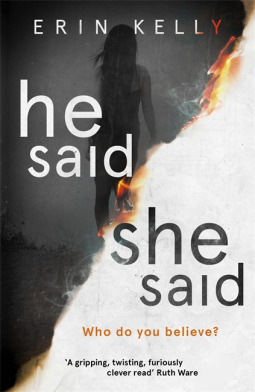 I enjoyed He Said, She Said…and also got a copy of Bring Me Back. I love this author! I’ve been really busy too, but I always manage to acquire more books. I hope you have a great week and enjoy your new books! Somehow we just always manage, don’t we?? Thanks so much and happy reading! I have a copy of that BA Paris book and it will be my first time reading that author. Hey, there’s always time for books! Awesome! I hope we both enjoy it 🙂 And too true!